But you smiled at me sometimes, generating a radiance that lit up my world. I often wondered what it was like to be so rich, and yet so alone … cut off from the company and friendship of others. We were miles apart, you and I, with no means of spanning the distance between. Attending the same university afforded the bridge across which our two worlds could meet. 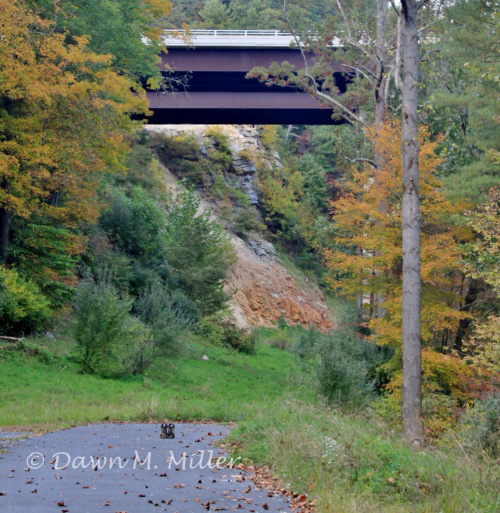 That bridge has been our treasured friend these past fifty years. As this week’s prompt has a bridge as one of its prominent features, I thought I’d do something historical about bridges. I decided just to focus on one! Downstream of the Iron Bridge. Author: Jon M. Commons. At the beginning of the 18th century, Abraham Darby I pioneered the process of using coke made from local coal to smelt local iron ore. But industrial expansion was hindered by the lack of a bridge across the Severn – which had to be a single span to allow for barge traffic. 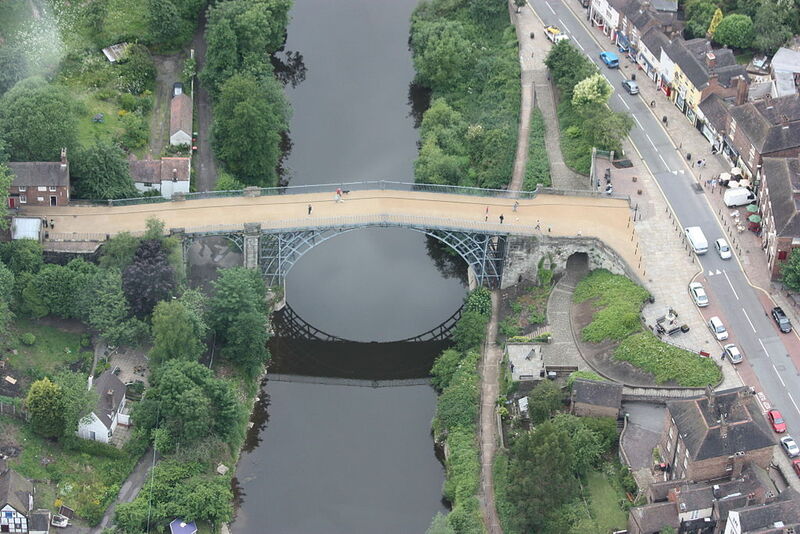 An iron bridge was first suggested by Thomas Pritchard, who designed a single bridge of 30 metres long, but died just as work began. 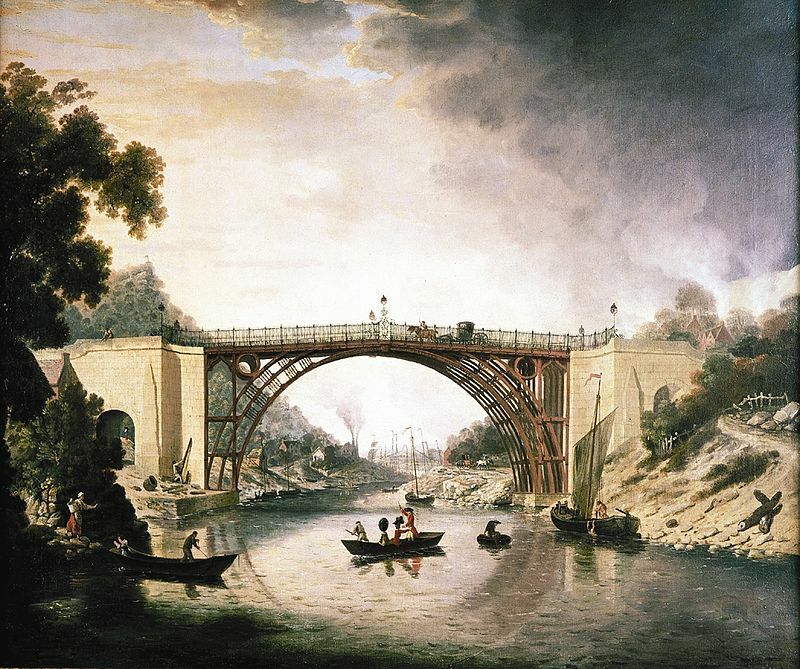 The project was taken over by Abraham Darby III (grandson of Abraham Darby I) and the bridge was cast in his Coalbrookdale foundry. It used 378 tons of iron and cost £6,000. Painting of the bridge by William Williams, artist. Public Domain. Today, the Iron Bridge is a great place for starting a tour of the Gorge’s many museums and attractions. The area is now far from industrial: the factories have long-since gone and the Gorge has been restored to its natural beauty. It is now a maze of footpaths, bridleways and country lanes. One of my favourite places to visit in this area is Blists Hill Victorian Town – an authentic reproduction of a Victorian town, complete with shops, public houses and a bank. 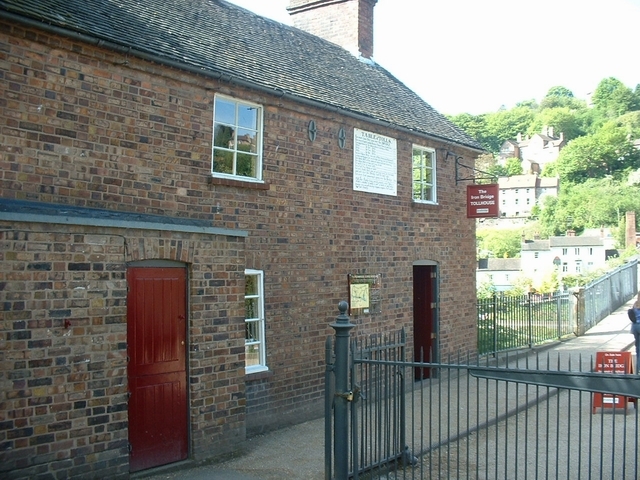 The Ironbridge Gorge, together with the town of Ironbridge and the Iron Bridge is now a World Heritage Site. 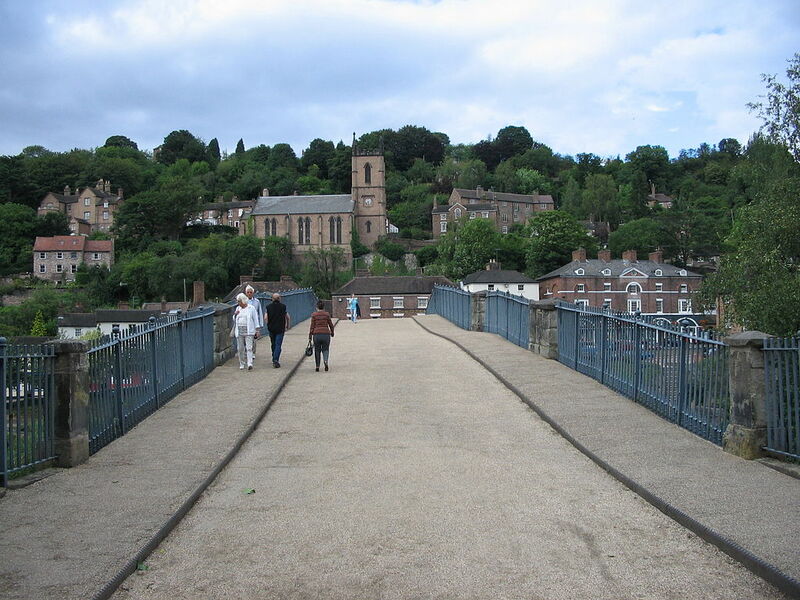 Pedestrians crossing the Iron bridge with Ironbridge in the background. Author: Boerkevitz at nl.wikipedia. Commons. 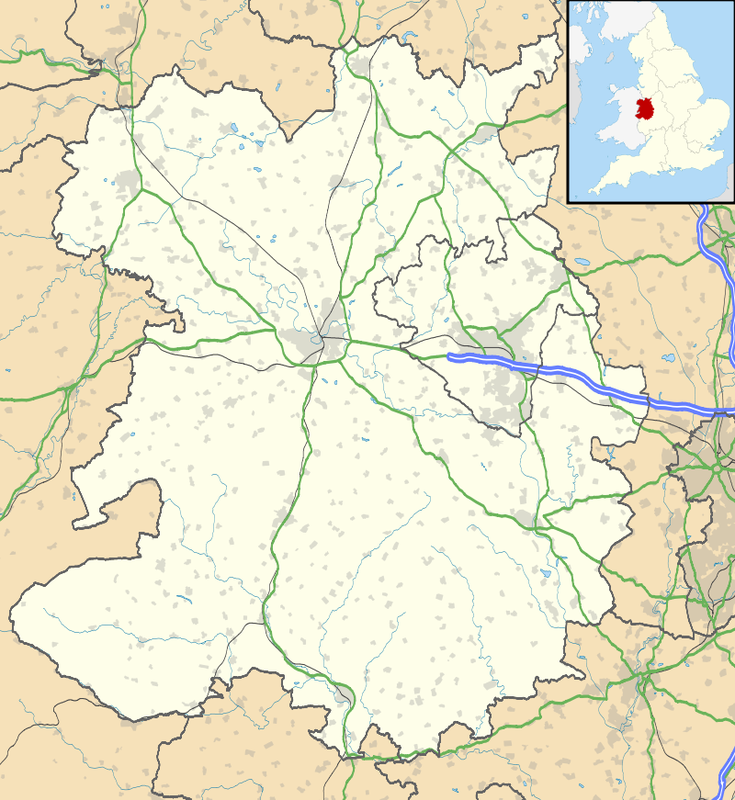 References: Wikipedia, English Heritage, Virtual Shropshire. Previous John: The Worst Ever King of England? Thanks, Lyn. your comment is very much appreciated. I loved your story and the ending was simply perfect! Wonderful Millie! Really, the ending melted my heart. And I found the information about the Iron Bridge to be highly interesting. 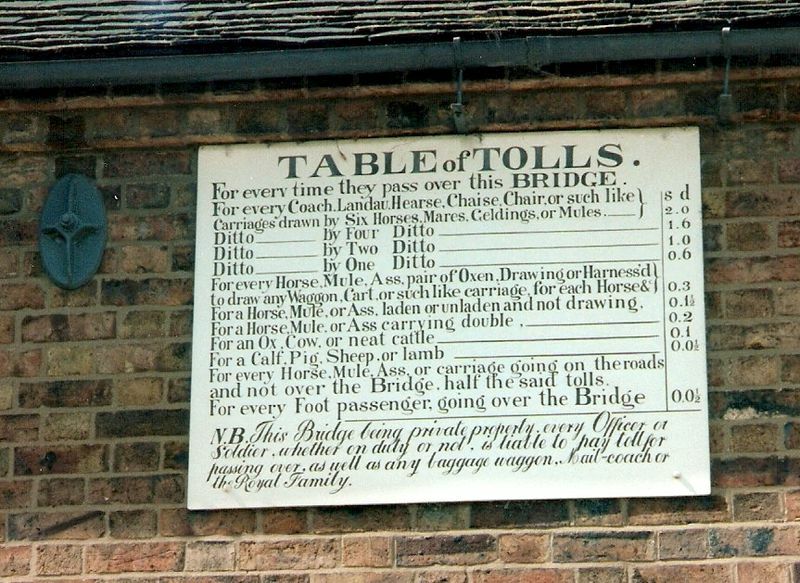 I am assuming they don’t charge a toll fee to cross it anymore. It is an unusual and charming bridge. Thank you for participating in this week’s FFfAW challenge! I’m glad you liked the story, PJ, because it’s a bit different to my usual style this week. I just thought I’d try something with a tentative link to the prompt for a change. Sounds like a very lovely place to visit. The history around this bridge is very interesting! The first iron bridge in the world!! Yes, in many ways we’re lucky to have been born now – despite all the things we moan about! It is a very new bridge. Much higher than the one below it. It’s a new highway also. It’s the reason I was there, to photograph the bridge but there there were these boots, just sitting there. This story flows naturally from just seeing each other and at the end being together. Lovely story. This iron bridge is breathtakingly beautiful. Un- thinkable how they could have constructed it without today’s technology and materials. Yes, people or men those days were very strong doing all those work. They were – and got very few of the problems caused by obesity. We all have things very easy nowadays. Then, most people got the exercise they needed doing their daily jobs. Loved it completely…flowed naturally Millie. I quite loved the iron bridge too. What a lovely comment, Chioma. Thank you very much! I almost wrote a story about those boots, but decided to try someting a bit different at the last minute. 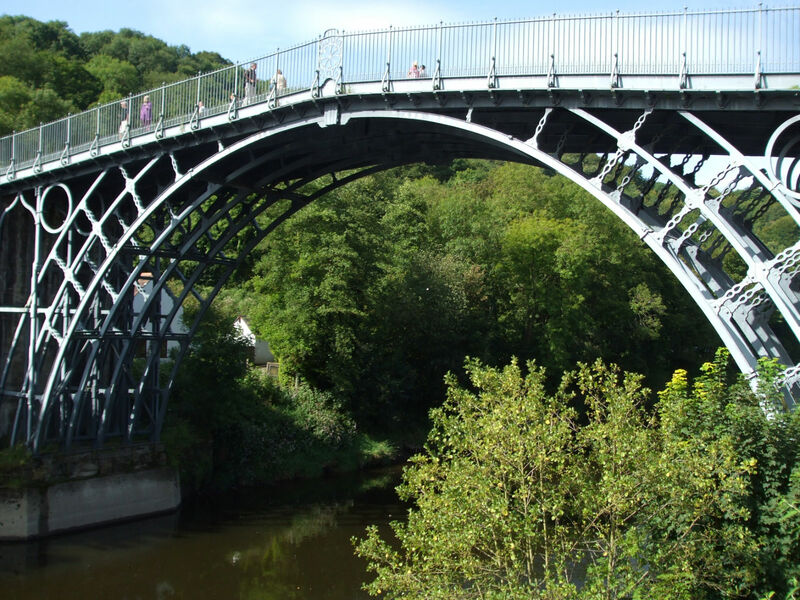 The Iron Bridge, and the area around it,is a great place to visit. The Victorian Village is excellent.I’ll probably do a post about it sometime. That would be nice, look forward to reading it. You take very lovely pictures too. Awww, I’m still smiling as I type this. Reading this, it felt likethelottle boy was actually speaking. My favorite line is- I often wondered how it felt like to be so rich yet so alone. I am so glad in the story, the distance between then was bridged. Very enjoyable story! It’s so nice that their differences in the way they were raised could still be bridged into a long and happy marriage. The love between two people can often times with-stand many differences. Great take on the prompt. Once again, an interesting and intricately woven take on the picture. The information is also being stored in the memory bank. It is one hell of a sturdy bridge to have survived for all these years since the late 1700s. For me this is your best ‘priceless joy’ story. It is full of longing. The details are well chosen and ring true. The bridge metaphor brings it all together. 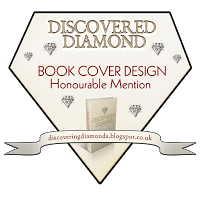 Oh, thank you, Prospero – that lovely comment is so much appreciated. I did enjoy writing this story. It’s a bit different to most I’ve written for PJ’s prompts recently, although I wrote a few ‘outside the box’ stories earlier on, and for different challenges. I love delving into emotions and feelings, but the word limit imposed by ff rarely allows for it. The ‘bridge’ lends itself so well to opposites – two different or opposing sides, with a single, thread of a link between them. Thank you, again. Wow oh wow! With the feel of the Prince and the Pauper, I happily fell into your story and dwelled in each nook created. From the strong voice to the appreciation of friendship to the very atmosphere, this is a piece that will stay with me. Thank you for letting me experience this with your characters and helping me gain new knowledge. That’s such a wonderful comment, Izzy! Thanks, Izzy. That’s good to know. An iron bridge looks really beautiful, and I haven’t seen too many such bridges, especially this size. visit’ list for a long time. If I do get to the U.S. that’s where I’ll head first. The sheer size and splendour of those places leaves me awe-struck. Yes, the Iron Bridge is an amazing structure. They made things look so decorative in those days. It’s only for pedestrians nowadays, and is well protected by English Heritage. So many treasures have been lost forever over the centuries. It is wonderful that places and objects are protected by governments. 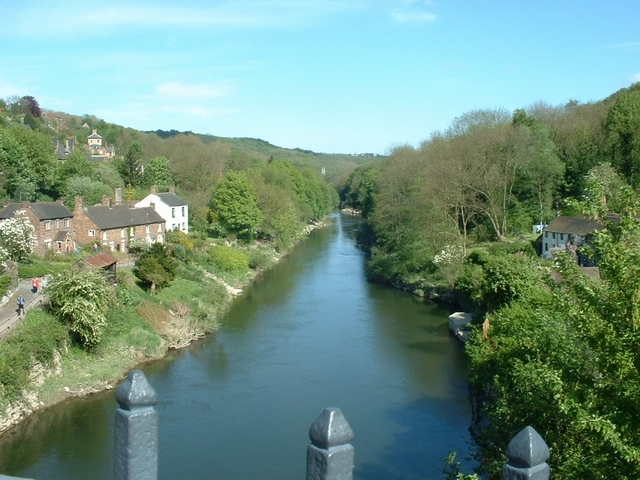 Your story was wonderful and I really enjoyed the scenic walk through the Ironbridge area. My favorite pic is the one of ‘Downstream of the Iron Bridge’. What a fabulous post. First… a delightful story, the use of the bridge, and characters that came alive for me. And then… an illustrated history lesson on a beautiful bridge. Love the inclusion of the painting with the photos. Well done. Yes, it is remarkable that such a sophisticated structure could be built without the aid of ‘modern technical’ know how.